On Wednesday night, the Sunrisers Hyderabad and the Chennai Super Kings face off at the Rajiv Gandhi Stadium in Hyderabad. The Sunrisers need this win to enter the top 4 and into the IPL 2019 playoffs. Meanwhile, the Super Kings just want to extend their comfortable margin. 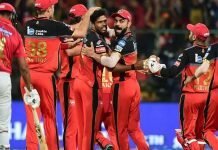 Tomorrow’s IPL 2019 match will be held in the Sunrisers’ turf and ES will help with the Dream 11 Predictions in case fans are still unsure. The Sunrisers have been on a downward spiral for a while, with three straight losses. Chennai Super Kings on the other hand have been romping away and already have a 4 point lead. A win over the struggling Sunrisers will surely see them comfortably in the playoffs. Chennai and Hyderabad have met a total of 10 times before IPL 2019. Currently, the pendulum swings in Chennai’s favour with 8 wins to Hyderabad’s paltry 2. The highest score statistic stays with Chennai, having scored 222 to SRH’s 192. The lowest score statistic also sees Chennai on top with 170 to Hyderabad’s 139. 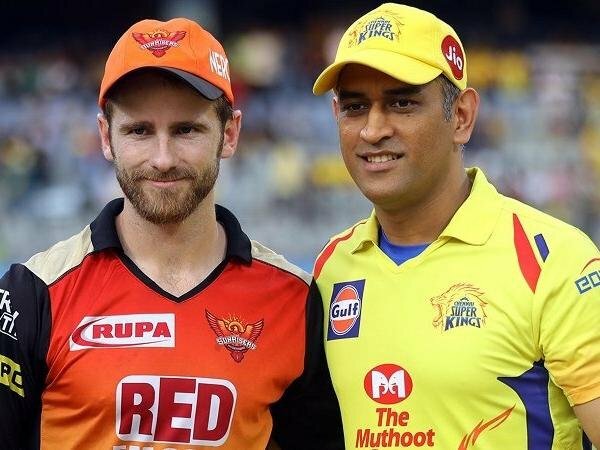 In this IPL 2019 matchup, MS Dhoni goes up against Jonny Bairstow. 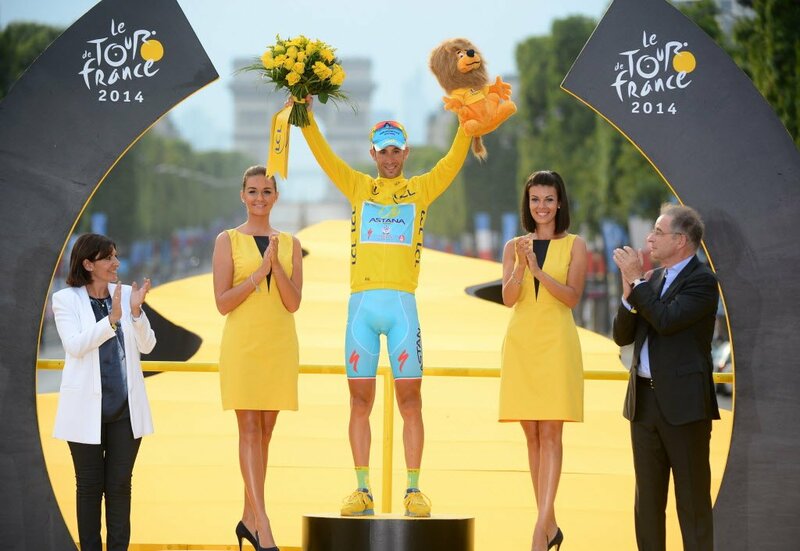 But the Englishman has the edge due to his terrific form, inspite of the team results. He boasts of a highest score of 114 in IPL 2019 at a strike rate of 156.70. On the batting front, three CSK players have been on fire in the past few games. They are, Suresh Raina, Shane Watson and Faf du Plessis. These three are on the IPL 2019 Dream 11 list for the Super Kings. Two places in the batsman list are occupied by Hyderabad’s Vijay Shankar and David Warner. All five players are excellent in their own right and should perform well in Wednesday’s game. Only one all-rounder makes it onto the IPL 2019 list with Chennai’s Ravindra Jadeja taking that honour. Jadeja has scored a total of 55 runs from 8 matches at a strike rate of 134.14 with 7 wickets under his belt. He also has an economy of 6.46 in IPL 2019. On the bowling front, Khaleel Ahmed and Rashid Khan have been very effective for the Sunrisers. Ahmed has picked up 3 wickets in one match with best figures of 3 for 30 at an economy of 7.50. Khan has an economy of 5.78 with 6 wickets in hand. The Super Kings have Imran Tahir and Deepak Chahar as their best bowlers. Tahir has bagged 13 wickets from 8 matches and boasts of an economy of 5.76 in IPL 2019. Chahar has 10 wickets under his belt and economy of 6.64. Interestingly David Warner will be the pick for skipper and the ideal second in command for this IPL 2019 Dream 11 match is Shane Watson. Next articleIndia and the No. 4 Dilemma At ICC 2019 World Cup: Is Pant, Rayudu’s drop justified?